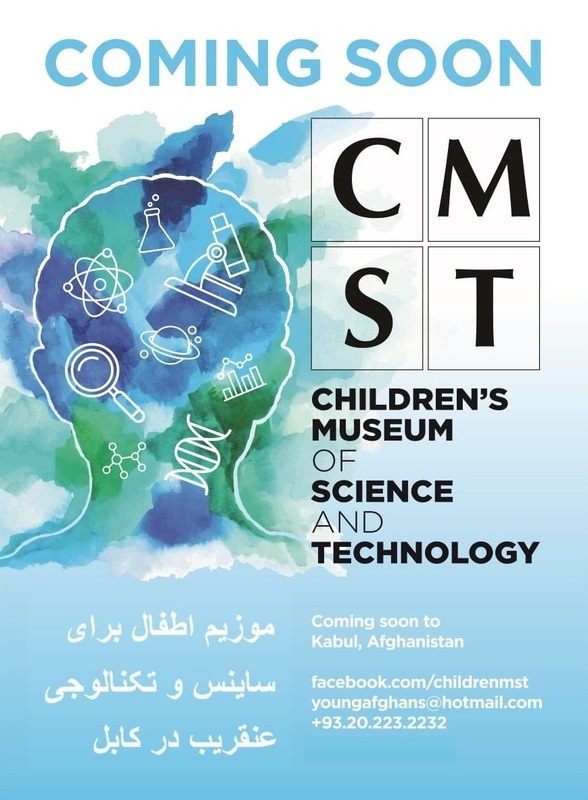 After year and a half of planning, research, fundraising, consulting scientists & curators, procurement and recruiting the right staff, we are finally ready to unveil our first phase. Focusing on 6 areas of physics, chemistry, biology, geology, astronomy and mechanics/technology, our target audience are grades 6 – 12. We want children of this age to have access to hands on science and learn practically the theories and concept taught in books.